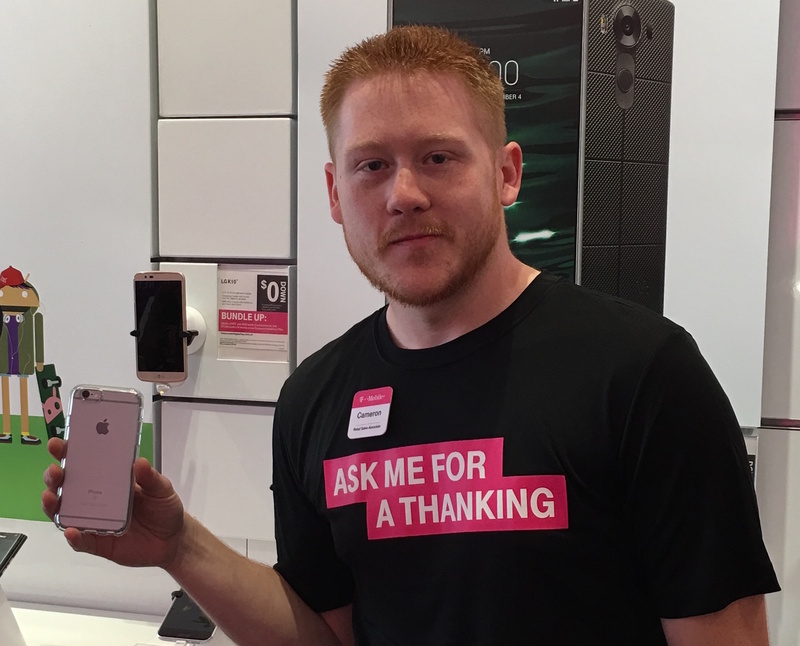 T-Mobile Store Assistant Manager Cameron Martin (above) took his motorcycle out for a ride with his iPhone in a CandyShell Clear case resting in a cradle on his handlebars. As he got his bike above 65 MPH, he hit a bump which sent his phone flying out of the cradle, hitting the freeway and tumbling away. When Cameron went to retrieve his phone, he was shocked to find there’s wasn’t a scratch on it or the case. CandyShell Clear had kept it safe, even after the harrowing fall. Check out the video below to see the fall as it happened, recorded from Cameron’s helmet camera. Below is the after shot of his phone, once he rescued it from the highway. CandyShell Clear might look like a simple case, but the dual-layer design protects your phone from every day — and extreme — falls.